Looking forward to season 2019. The Bison Express offers day tours based in Hot Springs, the southern gateway to the Black Hills of South Dakota. 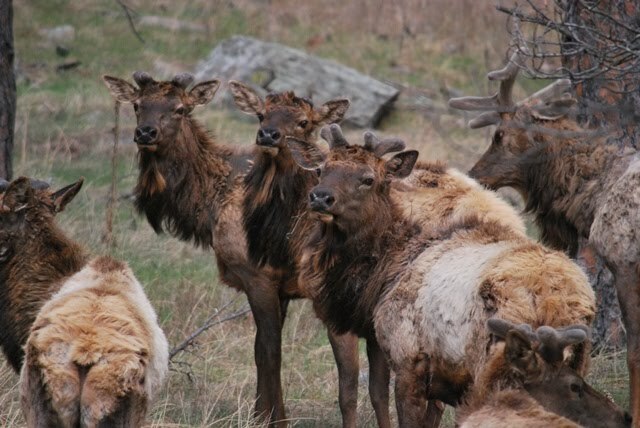 Our tours offer the greatest wildlife viewing experiences, with featured stops including Mount Rushmore, Crazy Horse, the State Game Lodge, Custer State Park Wildlife Loop, and Mount Coolidge. 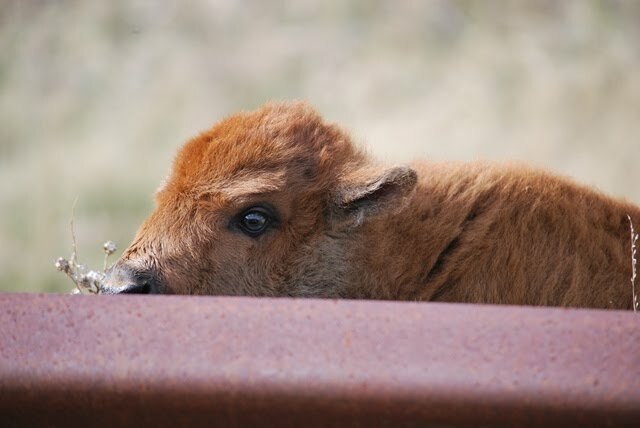 Our Day Tour begins with exploration into Wind Cave National Park and Custer State Park, where fields of bison, antelope, deer, prairie dogs and other wild animals are frequently found. Additional stops on this tour include (but are not limited to) Mt. Rushmore and Crazy Horse. Admission charges for all locations are included in the tour fee; lunch is not included. Please see the Tours page for more information. The Evening Tour leaves Hot Springs at 6:30 - 7pm, and ends at approximately 9 pm. This tour introduces visitors to beautiful Wind Cave National Park and its wildlife; evening is the perfect time to see some of the park’s more elusive creatures. Adult admission is $25.00 per person, and children ages 6-12 are $12.00 per person. Up to two children under 5 are eligible for free admission. Looking forward to many tours this 2019 Spring and Summer season. Remember Hot Springs is a great place to stay, up to 30% cheaper 4 star motel rates than most places in the Black Hills with many good restaurant selections. You can see it all from here.